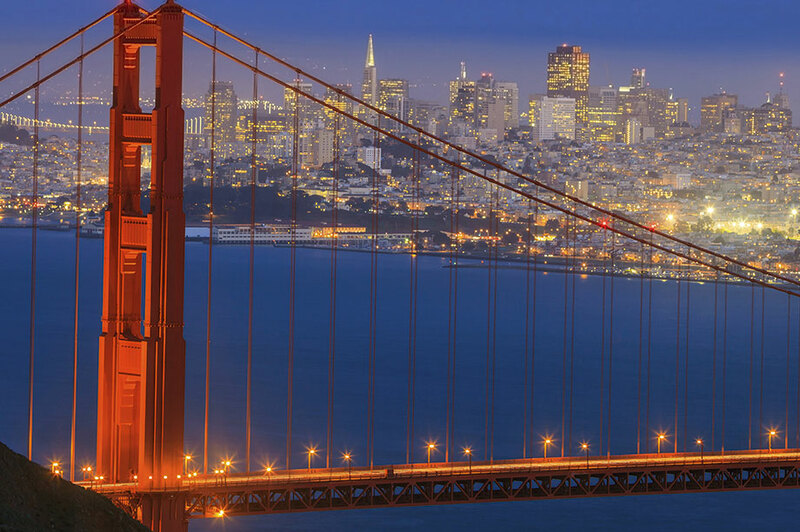 We have a team of 30 employees split between New York and San Francisco. Some clients we service solely in the US (eg. Brompton Bikes, World Remit, Pensco) and others we share across the rest of our international network (eg Indeed, CreditCall, Currency Cloud and Kiosked). By broadening our international reach into the US, on both the East and West Coast, we are fulfilling the cornerstone that we created when we founded Hotwire back in 2000. Client and staff encouragement has also played a big part; 60 per cent of our clients work with us in at least two countries, and half are US headquartered companies. The US is also one of the most creative and innovative markets in the world. We also want to help build incredible careers for our team members and there was a lot of enthusiasm among employees for us to offer opportunities to work in the US. The challenges are pretty consistent in any new country you open. Your goal needs to be to establish a fantastic reputation for your local operation in its own right. There is a limit to how much you can trade on your international reputation. You also need to have a strong differentiation message for the local market. Despite the sheer vastness of the US, I’ve been surprised how receptive people here have been to new ideas and approaches. I always say I am a 7/10 guy so I’m never completely satisfied. But we have picked up a number of awards in the US for our work, won some amazing clients and built an incredible bi-coastal team, all in the space of four years.